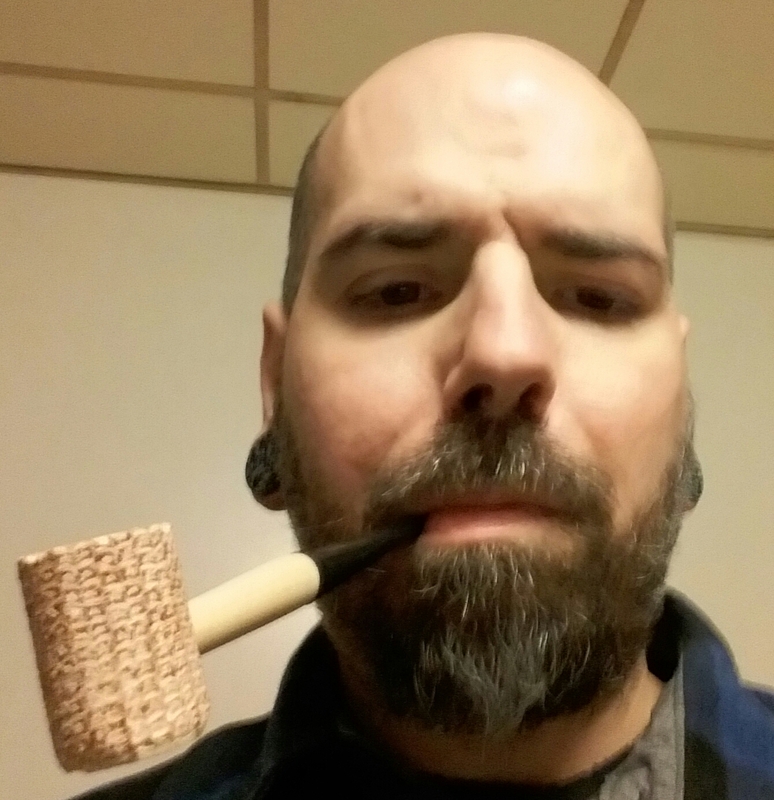 Ohhhhh, fer cryin' out loud...GH is in stock at tobaccopipes.com; I had to grab a bag of Bosun while I could. Really, I had to. Interestingly enough, they're charging old prices for GH; savings like that, it's like I'm making money on the transaction! You are, you should of bought more! Nice, but just one? You gotta make sure you get free shipping, never pay for that stuff. Grimpeur seems to have figured out a way to make money buying tobacco at Smokingpipes. I don't quite understand the concept, but maybe you should talk to him?